The involvement of BMW teams in the World Endurance Championship might not extend past 2019, according to sources in the business. 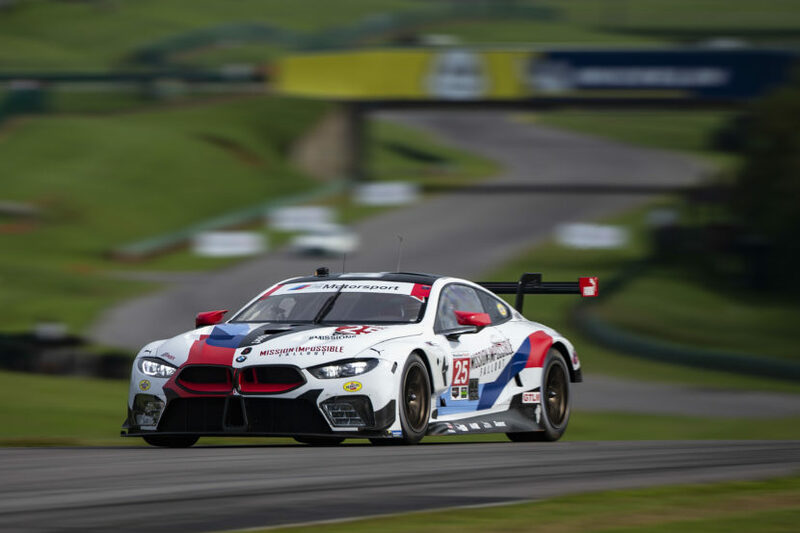 Even though the BMW M8 GTE proved successful in a couple of races, even winning its class at the Daytona 24-hour race recently, the teams are still lagging behind the competition, with BMW last in the manufacturers’ championship. Thus, when asked about the future of BMW in the WEC, the Motorsport Director, Jens Marquardt didn’t confirm any plans past 2019. It’s uncertain at the moment what may cause this withdrawal from the series. Sure, things aren’t exactly great but that’s to be expected for a car in its maiden year, run by two teams that are also learning about endurance racing, with none of the four drivers having serious experience in this field before. As if that wasn’t bad enough for those interested in BMW’s Motorsport ventures, it looks like the participation of the Bavarian brand in IMSA is also in doubt with the M8 GTE, Marquardt saying races up until Petit Le Mans are set but after that things have to be decided after a sit down. 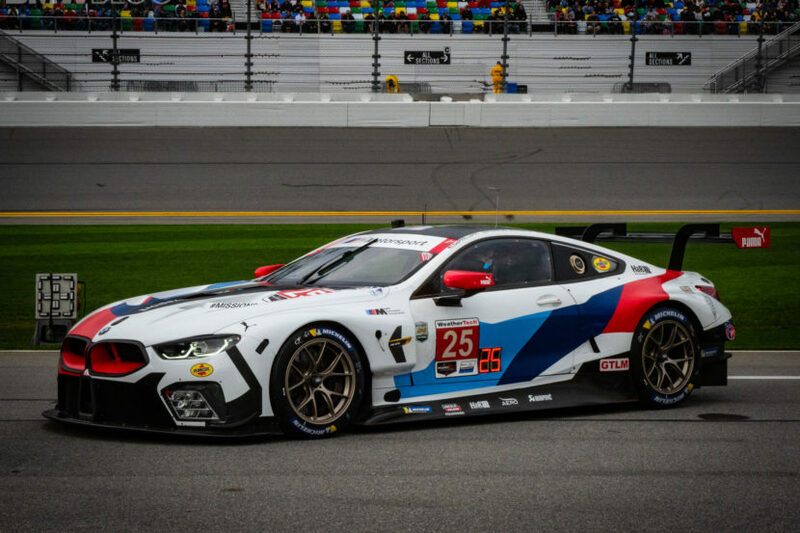 One rumor says the M8 could race in the top division of IMSA in the future, with Daytona Prototypes. No matter what the decision will be, BMW will most likely still race the M8 but it could be in different competition. “For us, the fortunate situation we have every year with all of the series is that we do the last race and then sit together and decide how we go forward. We don’t have to do any development or anything. The car is there, the team is there, so it’s easy for us,” said Marquardt about the BMW Motorsport division’s efforts in the future.